Practicing law in January is always challenging because with the New Year there are always changes in California law. This year is no exception. 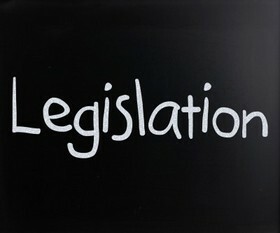 Governor Jerry Brown signed over 800 new laws that took effect in California on January 1, 2013. 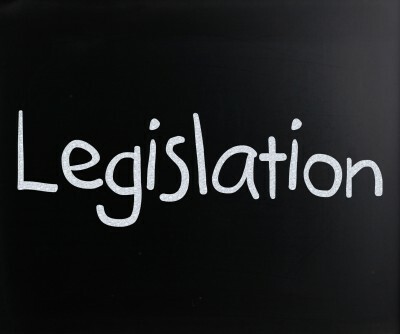 Some of the new laws that will be of interest to our clients in the areas of litigation, real property law, business and contract law, and privacy are listed below. Privacy. California has joined many other states in banning employers and colleges from demanding the passwords for an employee, prospective employee or college applicant’s social media account. Employers and colleges can no longer demand or even ask for social media login information. This does not mean you can freely post whatever you want on Facebook, that information can still be the subject of discovery. Changes in Litigation Laws. 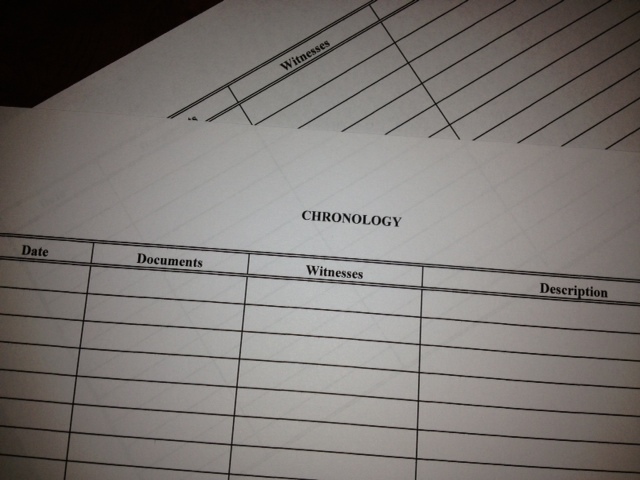 AB 1875 limits depositions to seven hours of testimony. There are a number of important exceptions to this rule but it will make it more difficult to harass witnesses and litigants by keeping them at their depositions unreasonably. AB 1631 allows out-of-state attorneys to represent a party in an arbitration proceeding in California if certain conditions are met.